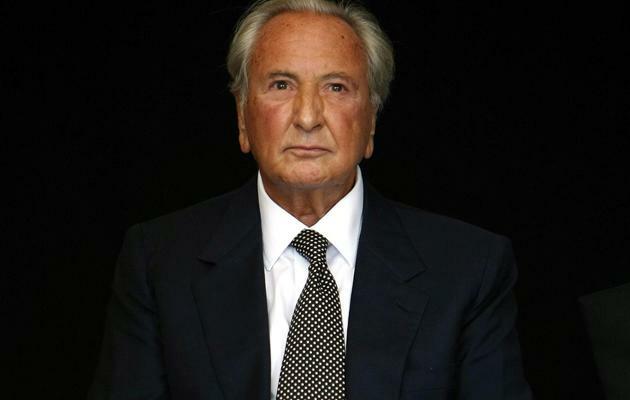 Film director and restaurant critic Michael Winner has died aged 77, according to his wife Geraldine. 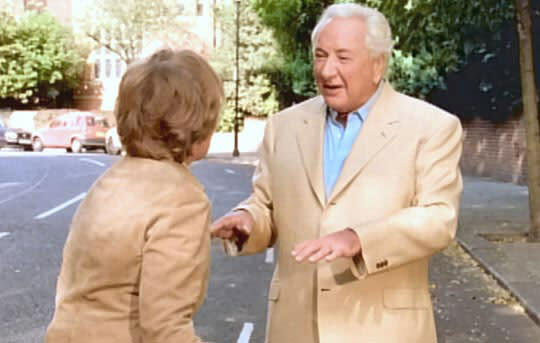 He had been ill for some months and died today at his home in Kensington, London, where he was being nursed by his wife. Last summer, Winner revealed that liver specialists had given him 18 months to live. Paying tribute to her husband of two years, Mrs Winner, said in a statement: "Michael was a wonderful man, brilliant, funny and generous. "A light has gone out in my life." Winner has more than 30 films on his CV, including the ‘Death Wish’ series. He was born in Hampstead, London in 1935 and started out as a journalist before joining Motion Limited as an editor in the 1950s. His early British films ranged from dramas, such as ‘The Games’ and comedies like ‘The System’, with regular star Oliver Reed. It was World War 2 adventure ‘Hannibal Brooks’, which also starred Reed as soldier attempting to transport an elephant through war-torn Europe, that brought him to the attention of Hollywood. 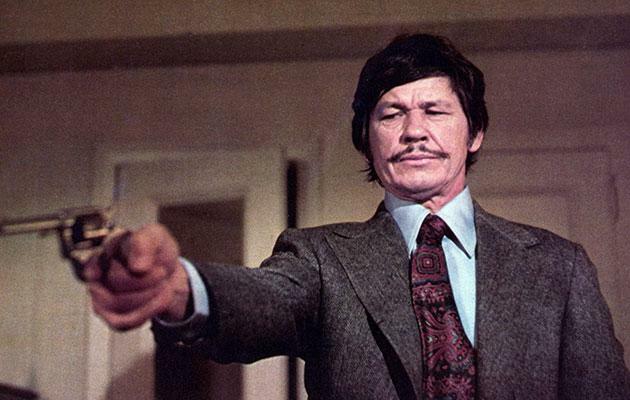 Winner's big hit in the States was of course ‘Death Wish’, with Charles Bronson starring as a vigilante who goes on the rampage after muggers kill his wife and sexually assault his daughter. The film was criticised for its violence, but it was a success, and Winner would eventually direct two sequels. 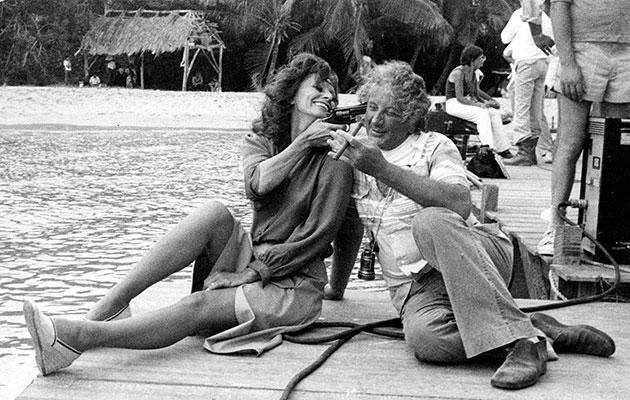 He directed many of the biggest stars of the 70s and 80s, such as Sophia Loren (in 'Firepower'), Marlon Brando ('Nightcomers') and Michael Caine and Roger Moore in 'Bullseye!'. However in the 1990s his directing career took a back step to his newspaper columns, most famously his scathing restaurant reviews in 'Winner's Dinners' for The Sunday Times. He also became famous to a whole new audience thanks to his hugely popular adverts for Esure, featuring the immortal catchphrase: 'Calm down dear, it's a commercial". In recent years Winner had several major health scares. In 2007, he contracted the bacterial infection Vibrio vulnificus from an oyster meal in Barbados. He was on the brink of death a number of times, almost had to have leg amputated and underwent 19 operations. He did recover, but was then infected with the superbug MRSA. In September 2011, Winner was admitted to hospital with food poisoning after eating steak tartare - which is made from raw beef - for four days in a row even though he was told by doctors he should not consume it because of his weakened immune system. Finally, Winner may have been pompous about many things, but not his charity work. He established The Police Memorial Trust after the fatal shooting of WPC Yvonne Fletcher outside the Libyan embassy in London in 1984. This led to the creation of the National Police Memorial in 2005, which honours officers killed in the line of duty. Winner was offered an OBE for the campaign in 2006, but turned it down, famously saying: "An OBE is what you get if you clean the toilets well at King's Cross station.